Are you getting ready to retire? 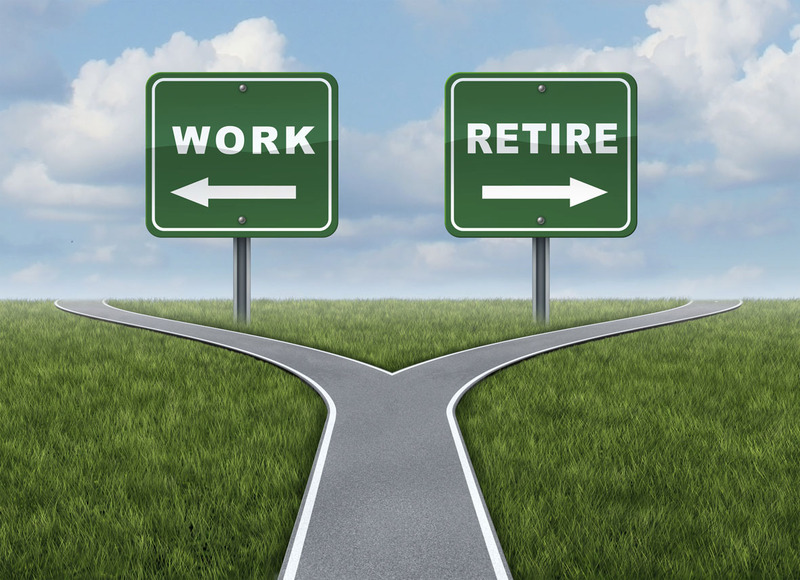 Are you wondering about your future after retirement? Check out our latest fact sheet packed with information on a range of topics, from state pension top-ups and tracking down missing pensions, to ideas on how to spend your increased leisure time. If you are feeling anxious about impending retirement, you might like to talk to a Listening Friend. Our Listening Friends helpline is staffed by trained volunteers, some of whom are retired pharmacists themselves. This service provides callers with the opportunity to talk in confidence to a pharmacist about any of the stresses faced in their work or home life. If you have been unable to come to a mutually beneficial agreement with your employer about when you will retire, you can contact us for advice. We can refer you for free and confidential employment advice provided by trained Citizens Advice advisers. They will be able to help with any employment issues arising from your retirement. We would like to thank our team of volunteer fact sheet reviewers for their invaluable help and suggestions in putting together the ‘Ready to retire’ fact sheet.